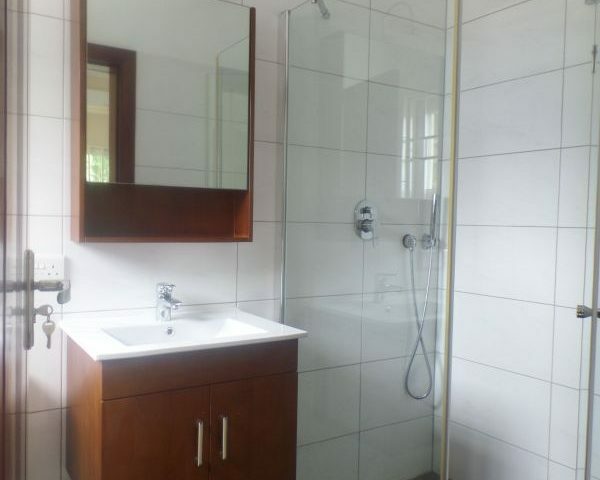 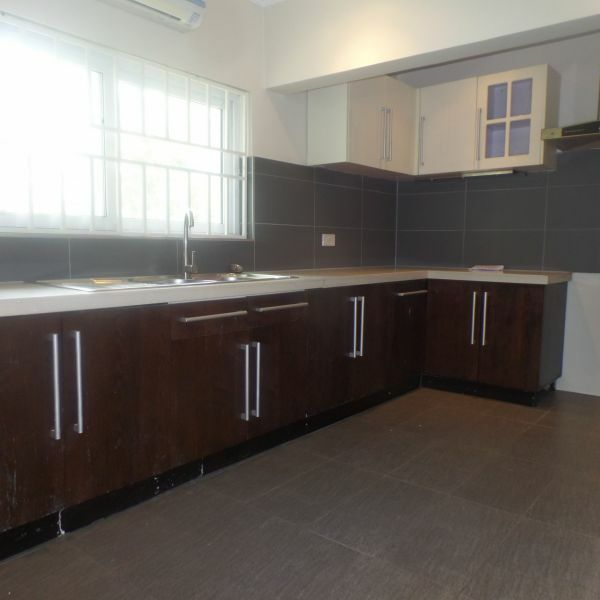 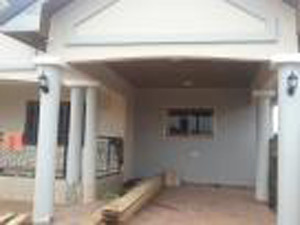 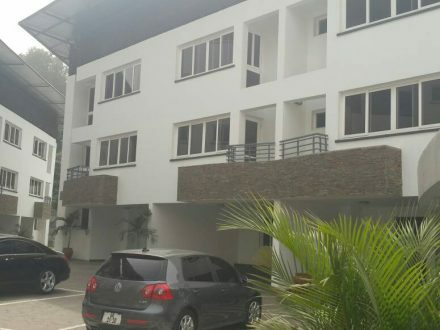 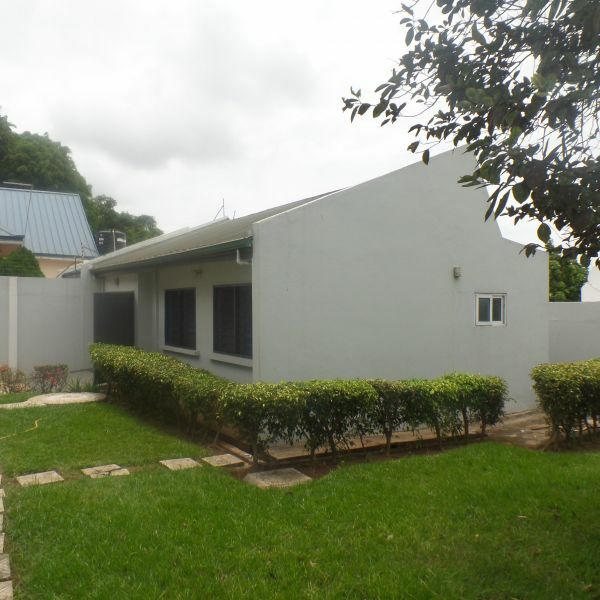 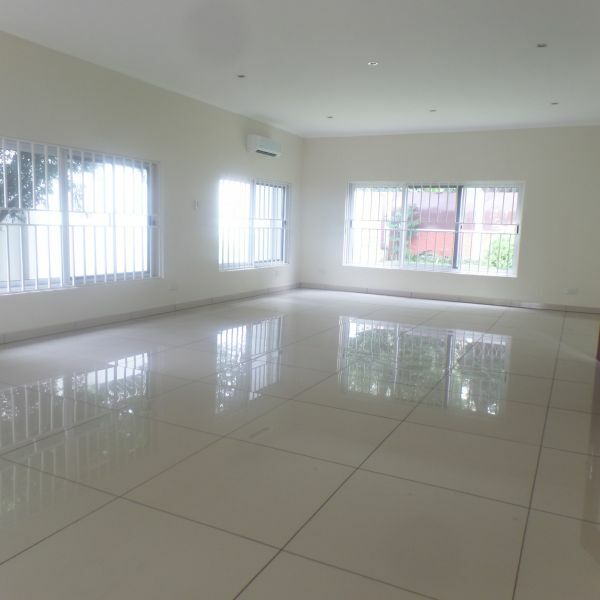 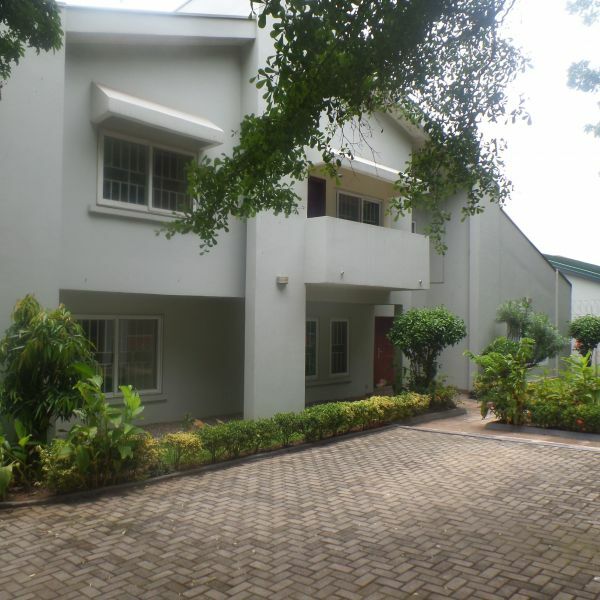 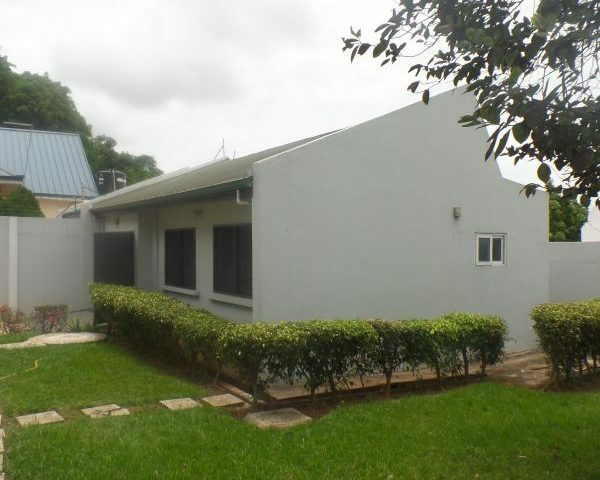 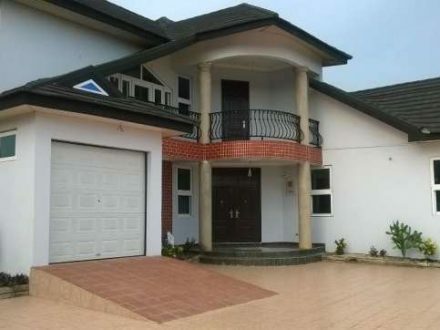 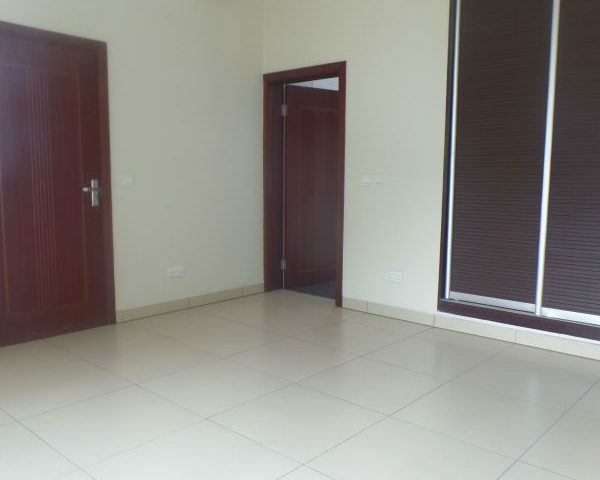 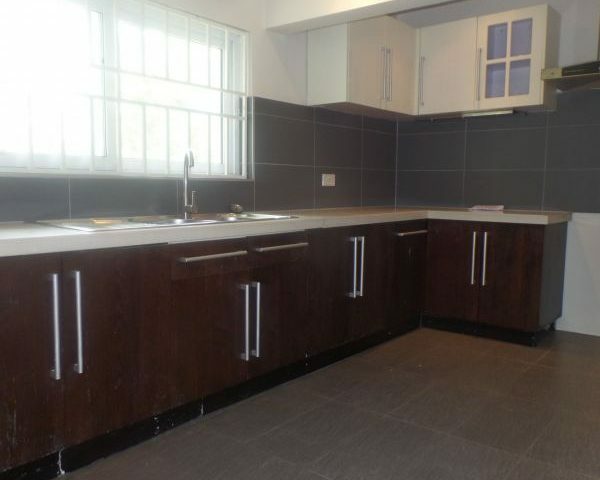 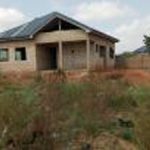 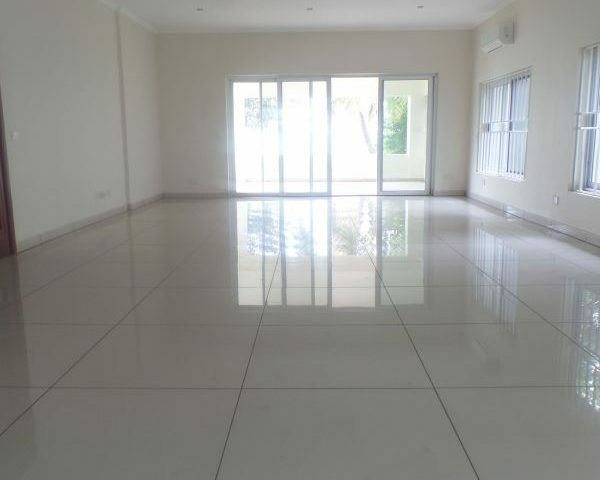 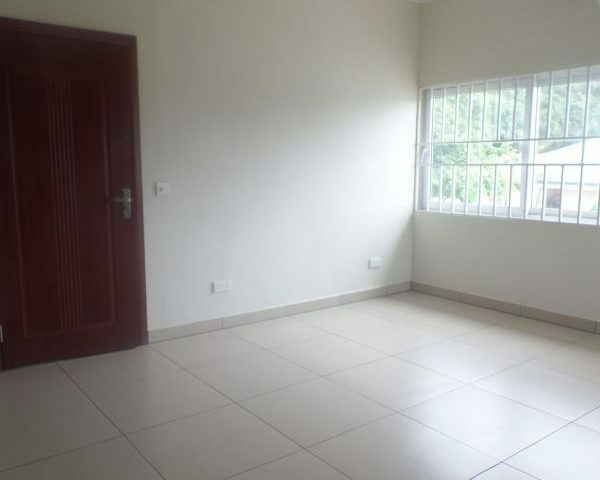 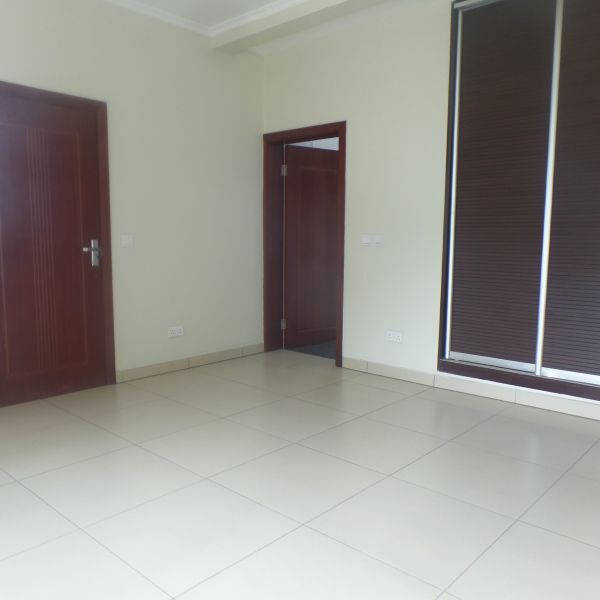 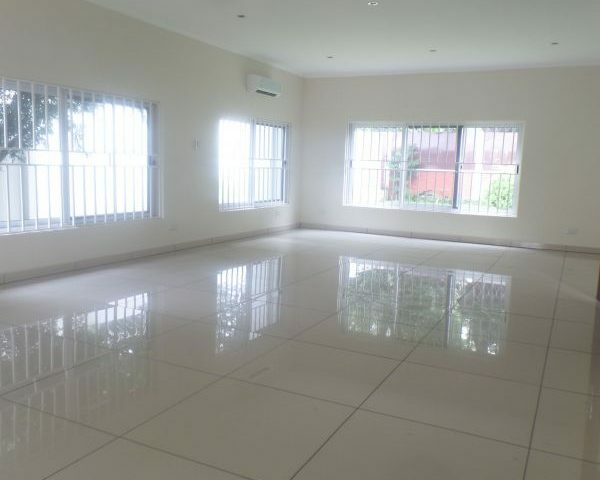 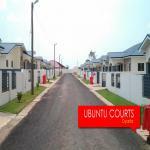 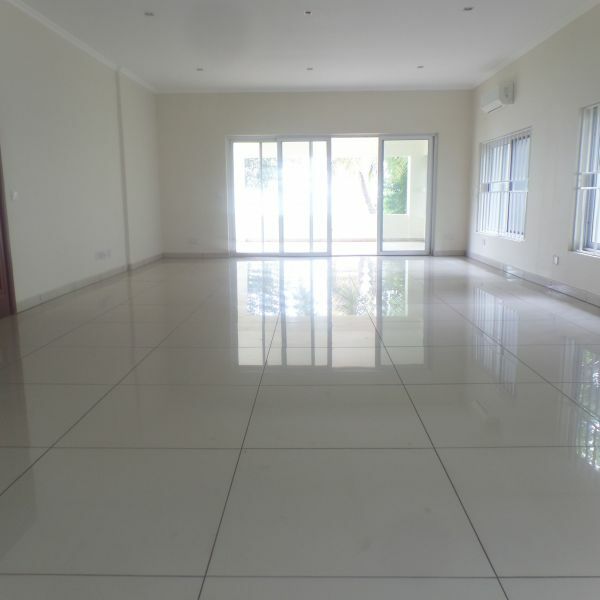 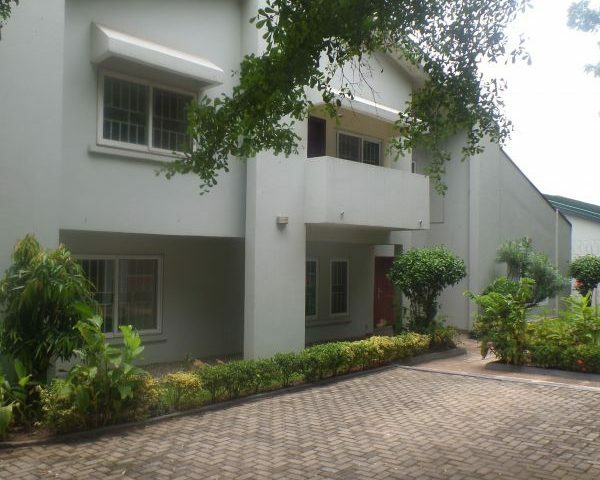 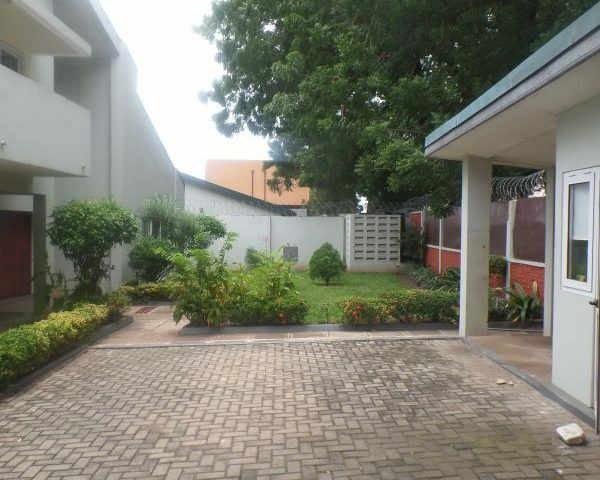 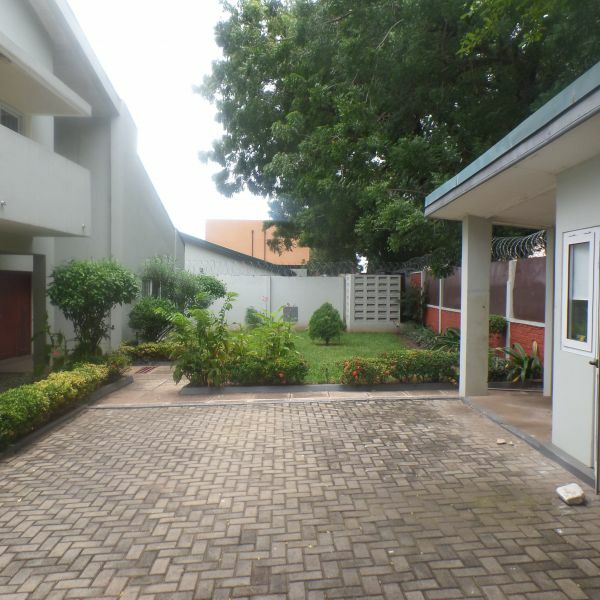 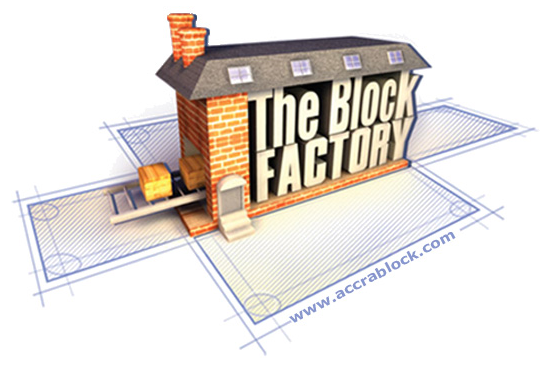 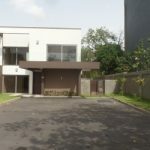 A lovely four-bedroom house with a beautiful landscape is available for rent in Cantonments. 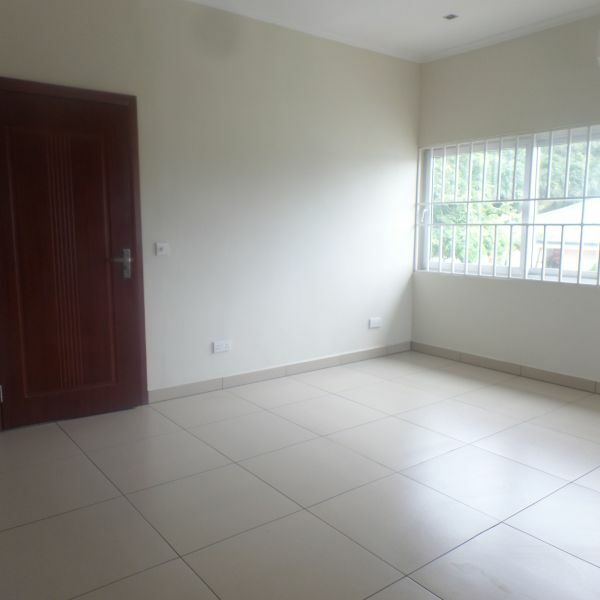 It comes with an en suite master bedroom and three other spacious bedrooms. 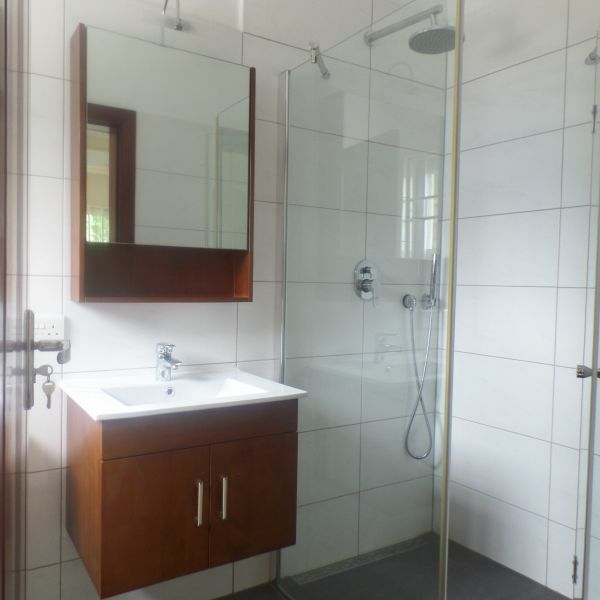 All rooms are fully air conditioned and fitted with wardrobes and lightings.